Dubrovnik is well-connected to major European capitals by air, and connected to the rest of Dalmatian coast by A1 Autocesta Motorway, making it a great base for a self drive vacation in Croatia. Take advantage of the best rates and reserve your Dubrovnik motorhome rental before you travel; so you can just pick up the keys to your recreational vehicle upon arrival to begin your Croatian road trip without delay. With its Greek and Roman roots, medieval fortress, and dramatic cliff-top setting; Dubrovnik is deservedly called the ‘Pearl of the Adriatic’; and makes a spectacular introduction to the historical and natural wonders of the Balkan states. Located on the southern coast of Dalmatia, this walled city makes a perfect base for a relaxing Croatian holiday. Dubrovnik enjoys a mild Mediterranean climate with more than 250 sunny days in a year. The UNESCO-listed Old Town is a short 10-minute bus ride from the nearest caravan park that accepts motorhomes, recreational vehicles and campervan rentals. Join a walking tour to learn more about the fascinating history of this ancient city-state that was said to rival Venice, and get up close to a medley of Gothic, Renaissance and Baroque monasteries, palaces, churches and fountains. Cap it off with a stroll around the stout city walls and fortresses from where you can view the rest of the city’s historic core and the shimmering Adriatic Coast. Alternatively, take a cable car that will whisk you from north of the city walls to the top of Mt. 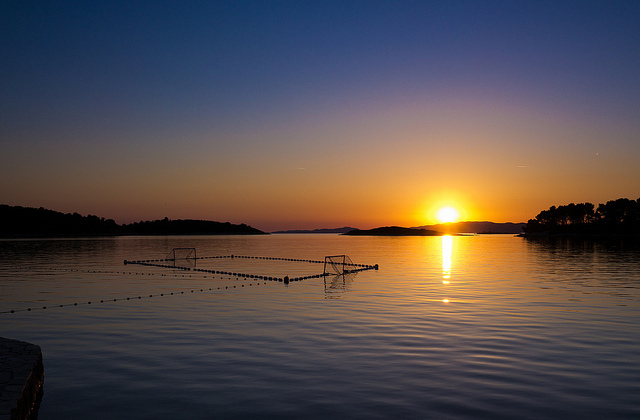 Srd from where you can get commanding views of the city, the sea and islands of Lokrum and Elaphiti. For a postcard view of Dubrovnik and up close encounter of its marine world; get on a kayak and paddle to the cave beach of Betina for some snorkelling action. For some seaside fun nearby, drive your Dubrovnik motorhome rental to Banje Beach just beyond the Ploce Gate. Croatia has more than a 1,500 islands; and Dubrovnik is the perfect gateway to explore a few of the most scenic. A short taxi-boat ride from the Old Town is the nearby island of Lokrum, where plenty of beaches perfect for swimming await. 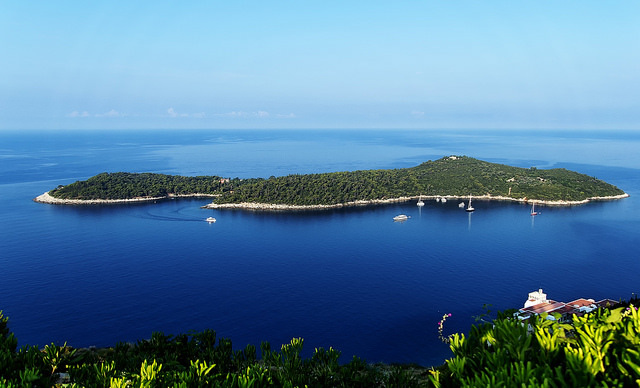 Farther afield but still accessible by local ferry is the unspoiled island of Mljet. Here pristine Mediterranean forests and two saltwater lakes provide a romantic backdrop for easy cycling. A few hours on a ferry will get you to Hvar, Croatia’s premier party destination amidst ornamented Gothic palaces and pedestrianized marble streets. In the summer, you can drive your Dubrovnik campervan hire to Split; located on the Dalmatian coast for a car ferry to Stari Grad, Hvar. Once back in Split, you can then travel onward to Zagreb via Zadar where you can take a break for a relaxing stroll through its Old Town replete with ancient churches dating from the 9th to 17th centuries. With your Dubrovnik RV hire, you can spend the night in a caravan park near Plitvice Lakes so you’ll have plenty of time before the crowds to soak up the stunning beauty of the 16 interlinked lakes and the surrounding jungle. The capital city, Zagreb, is a couple of hours farther north. If you are driving a one way Dubrovnik campervan rental, you can drop off the vehicle at the international airport. For those looking to discover Eastern Europe, there are one-way motorhome rentals available to Budapest in Hungary.